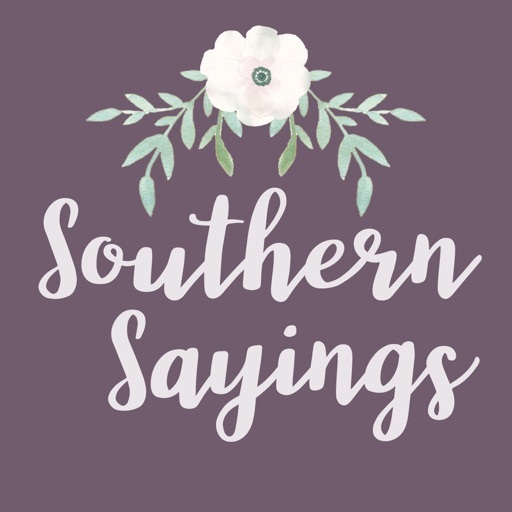 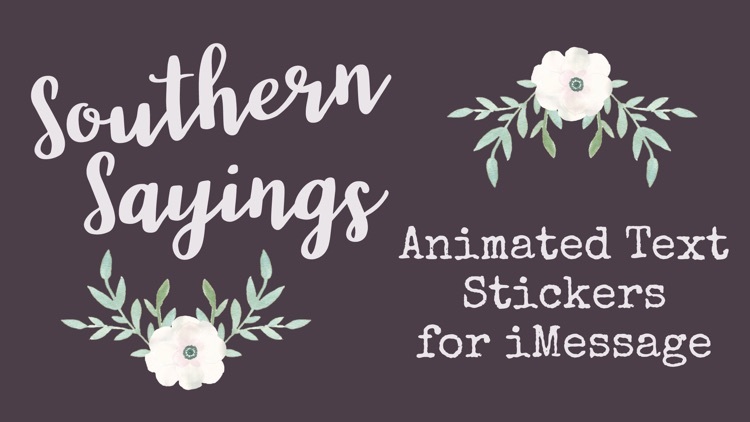 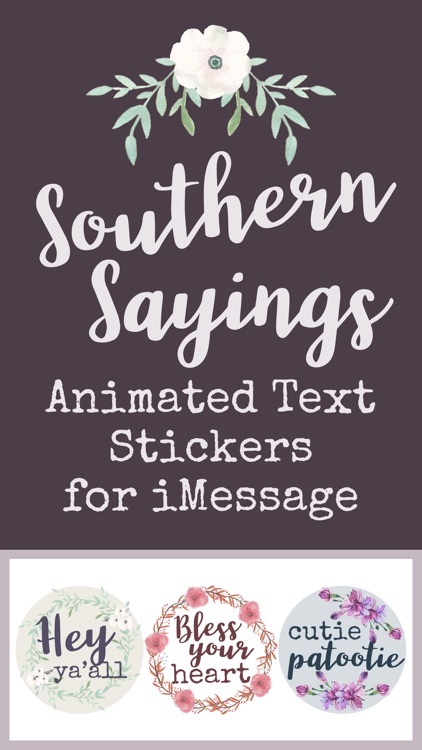 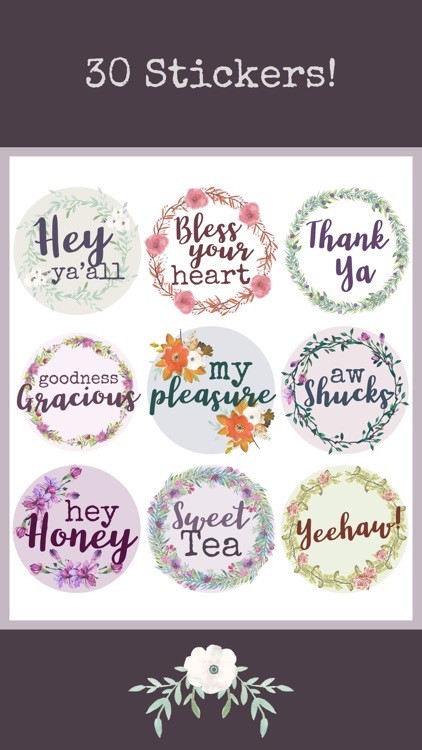 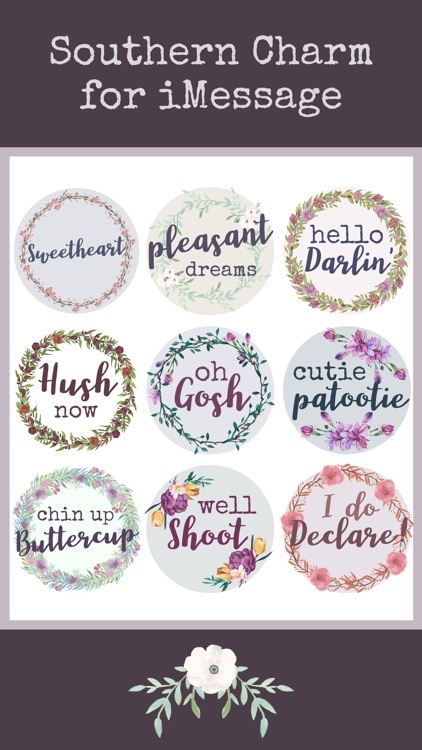 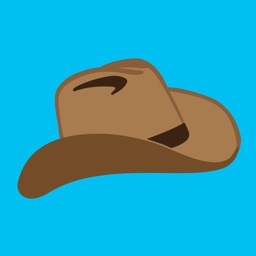 • 30 Stickers to add Southern Charm to your iMessages! 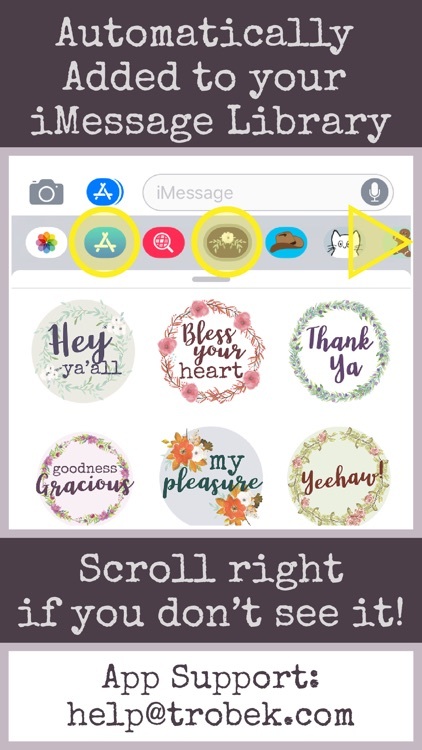 • The text animates for extra flair! 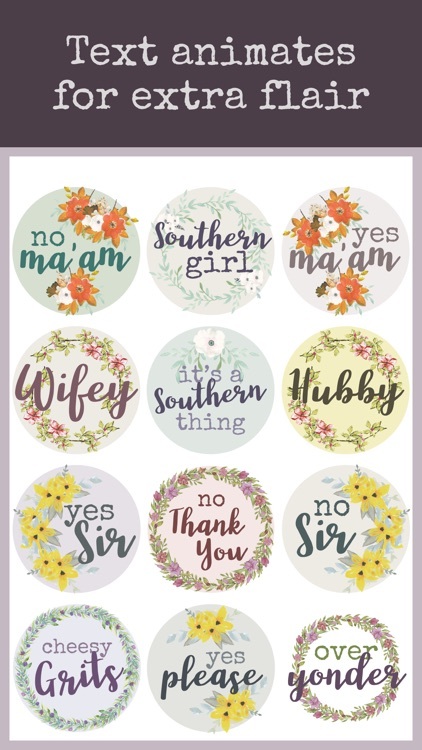 Featuring classic Southern Sayings including "Hey Ya'll," "Bless Your Heart," and "Cutie Patootie." 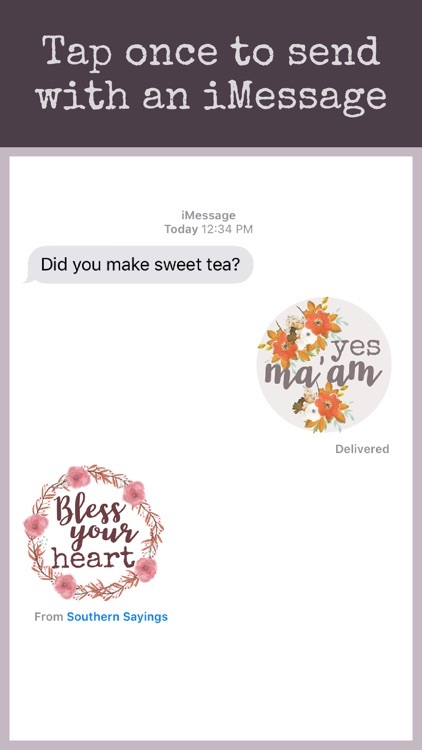 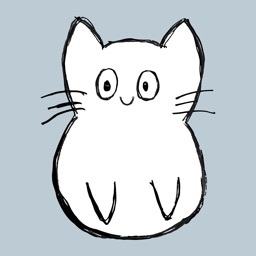 Use them as responses or send alongside your iMessages. 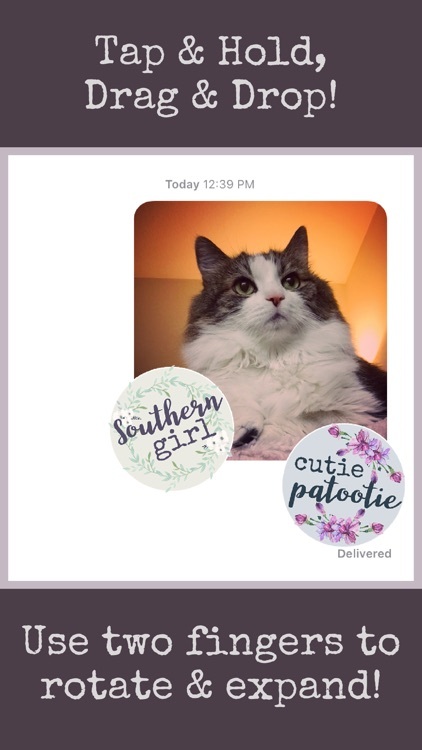 You can also "tap & hold" to "drag & drop" on top of photos in your conversation! 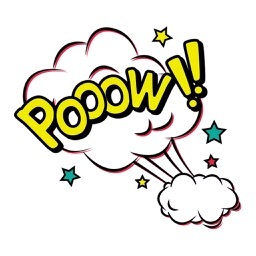 • Email [email protected] if you have problems! 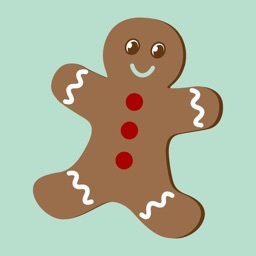 Did you know, on average, women make up ONLY 10% of app developers? 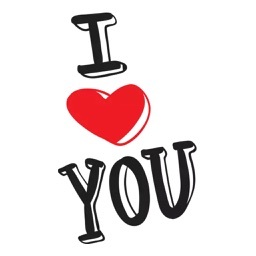 I appreciate your support and reviews.